Data and measurement include data points and tracking as part of the experience or integrating social that make people use the brands’ hashtags or geofilters to guarantee the analytics to justify the expense of experiential. A social element can track social reach in addition to how many people showed up, asked for a contact or purchased. 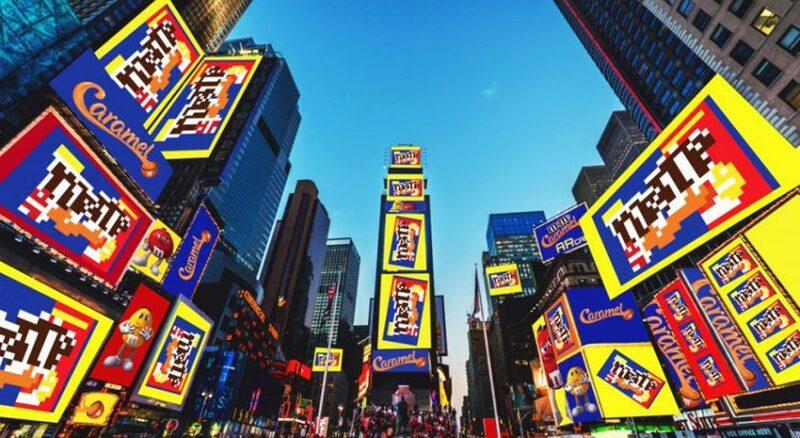 M&M’s billboards people could access via mobiles generated 466 million impressions. Soft metrics—how excited are people who are spending time on site? How much energy do they have? Are they walking away with a smile? Are they chatting in an animated way?—are just as important as hard metrics. 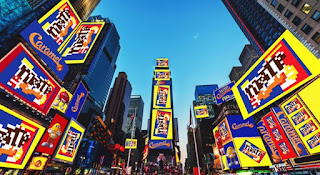 Well said Bryan..experiential brings brands to life like no other medium. The medium of LIVE!